Of course it’s possible to use our TOBACCO kitchen staff outside of the theater. We initiated our own club: De Artiesten (the artists) – culinary concepts and events. 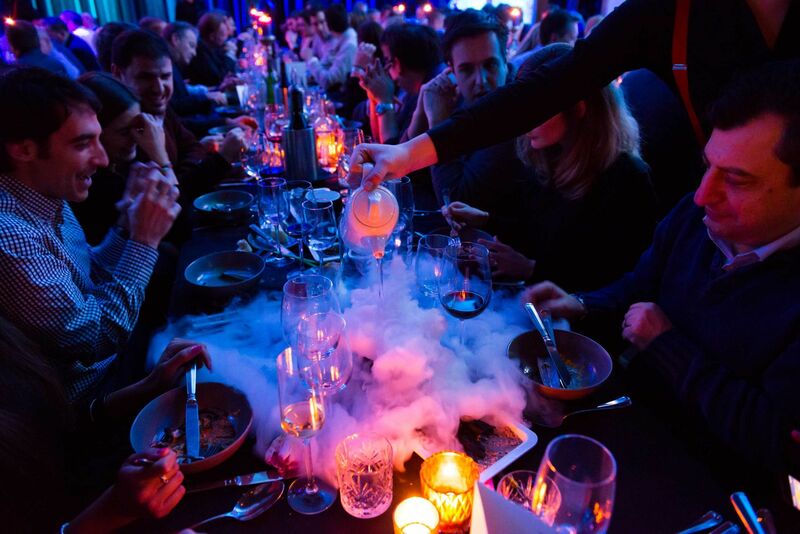 The combination of culinary knowhow and theatrical flair will give your event an amazing boost! Interested? Look at our special website: The artists.